Finish your home and school projects fast with the Lexmark X4950 wireless 3-in-1. 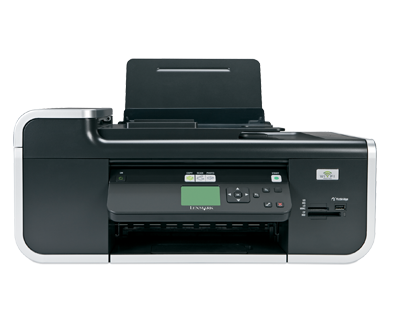 Built-in, 2-sided printing, a 25-page automatic document feeder for easy copying and fast print speeds make your work easy! Users gain freedom and flexibility with built-in 802.11b/g wireless technology. Compatible with Wi-Fi Certified IEEE 802.11n. With the Lexmark Toolbar, access Picnik's web site makes your photo editing fun, fast and easy. Simplify printing from Microsoft Office 2008 applications with Lexmark Tools for Office.